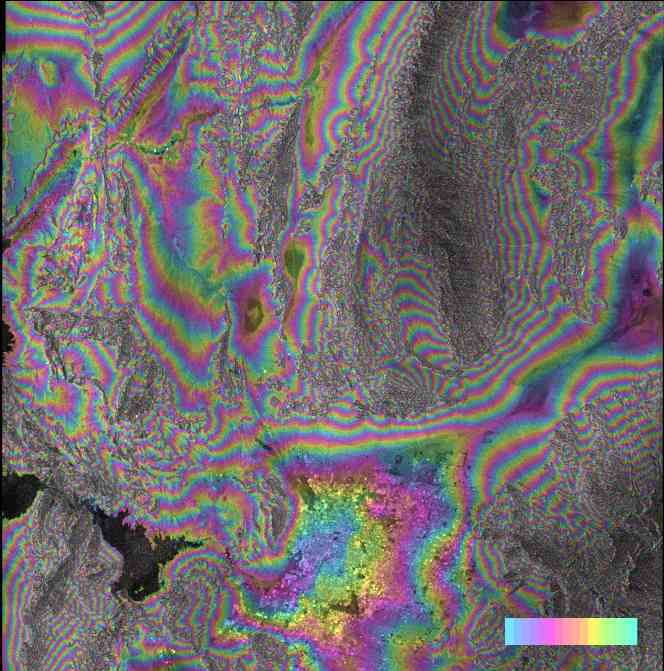 The Delft Institute of Earth Observation and Space Systems of Delft University of Technology has developed an Interferometric Synthetic Aperture Radar (InSAR) processor named Doris (Delft object-oriented radar interferometric software). The Doris software can be downloaded freely from this site for non-commercial applications (conditions). 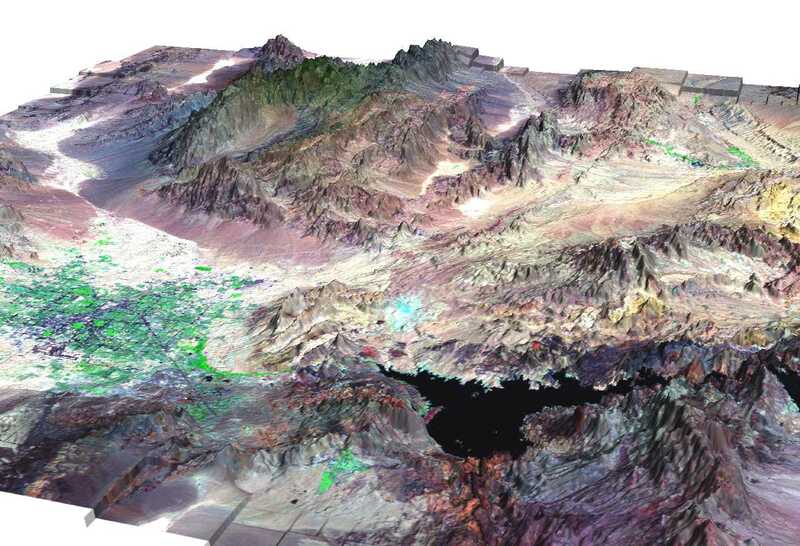 Interferometric products and endproducts such as Digital Elevation Models and displacement maps can be generated with this software from Single Look Complex data. 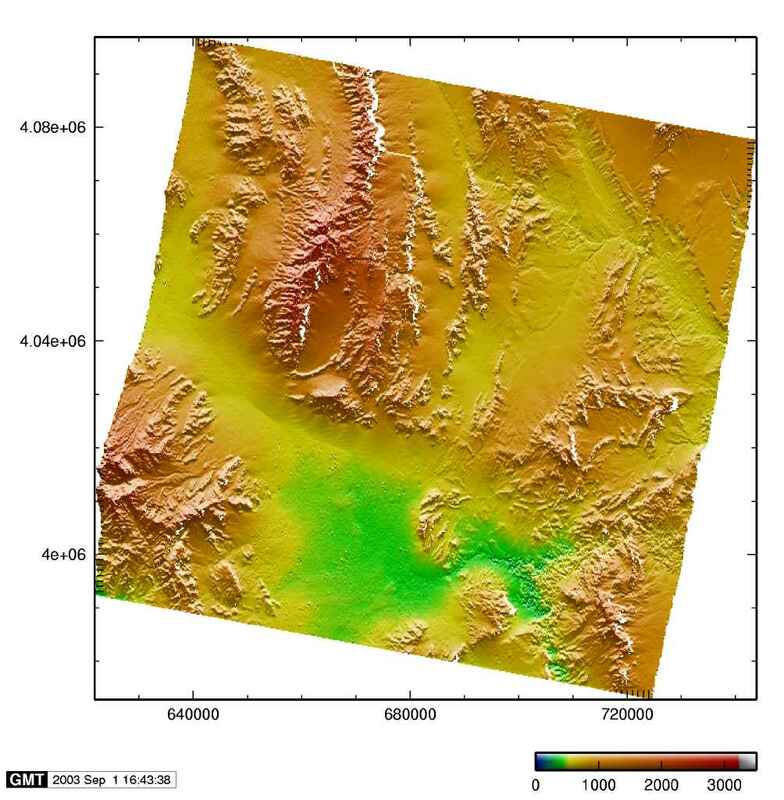 Data from the satellites ERS, ENVISAT (first ENVISAT interferogram, 54kB, DEM, 107kB, and perspective view, 177kB), JERS (first JERS interferogram), and RADARSAT (first RADARSAT interferogram) can be processed with the Doris software. Introduction to interferometric processing with the Doris software. What's the current status of these pages and the Doris software. Experienced users help answer questions from new users and processing strategies are discussed. We encourage you to join this list when you are using the Doris software. Users of other software packages are also welcome to join this list, in order to have as broad a platform as possible. FAQ for Doris (Yahoo! group, member of aforementioned list to automatically collect all emails in a searchable archive). Disclaimer: These pages contain links to sites outside DUT. We do not take responsibility for the contents of those sites.